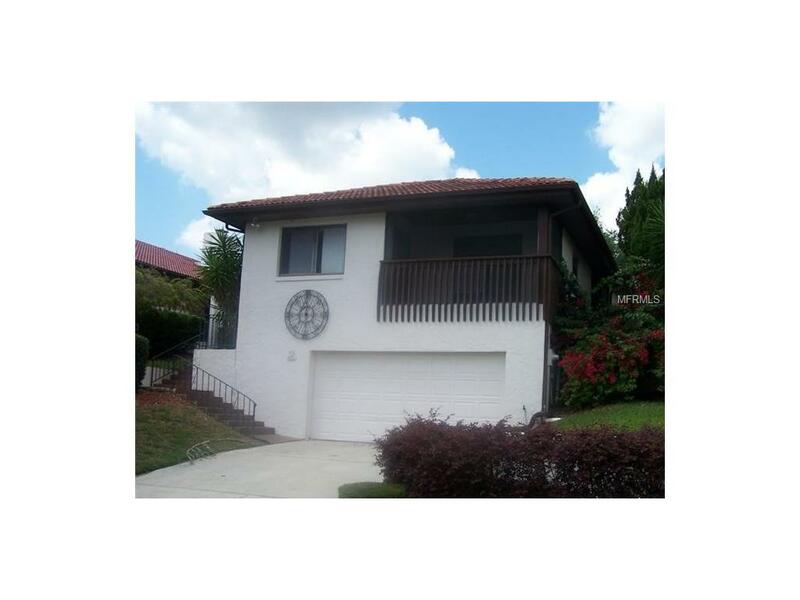 Beautiful home recently renovated with small office/den added and furniture can stay. This home has a new, young, modern feel to it. Open floor plan with high ceilings. Golf course frontage, located on 9th green. Make an appointment to view today. Additional Lease Restrictions Buyer To Confirm Restrictions. Owner Never Lived in The Home.